Hello my faithful readers and blog followers! Hope all you babes are doing wonderful! The countdown is on for Christmas now that Thanksgiving is over! 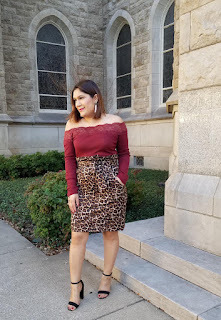 Lookout for Holiday looks coming to the blog this weekend! 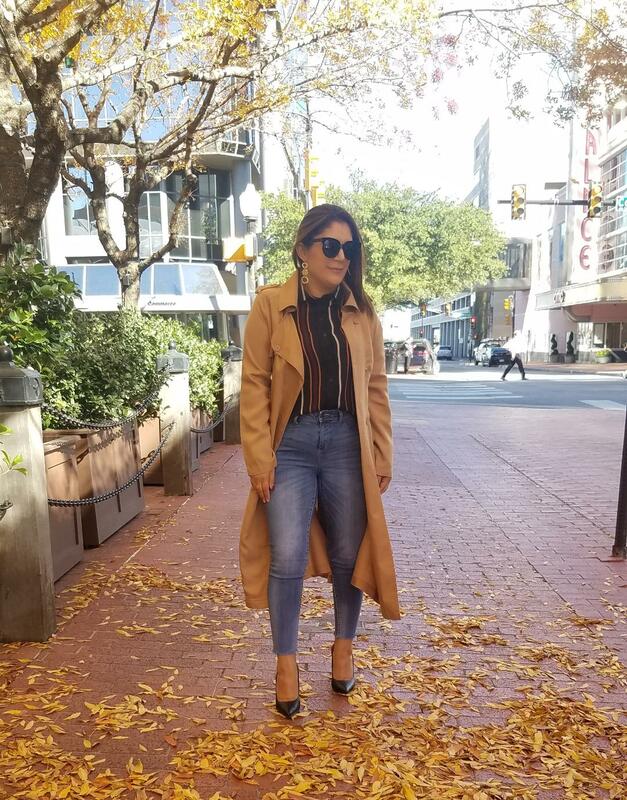 But in the meantime, let me show you some of my favorite affordable coats that you will want for Fall into Winter! 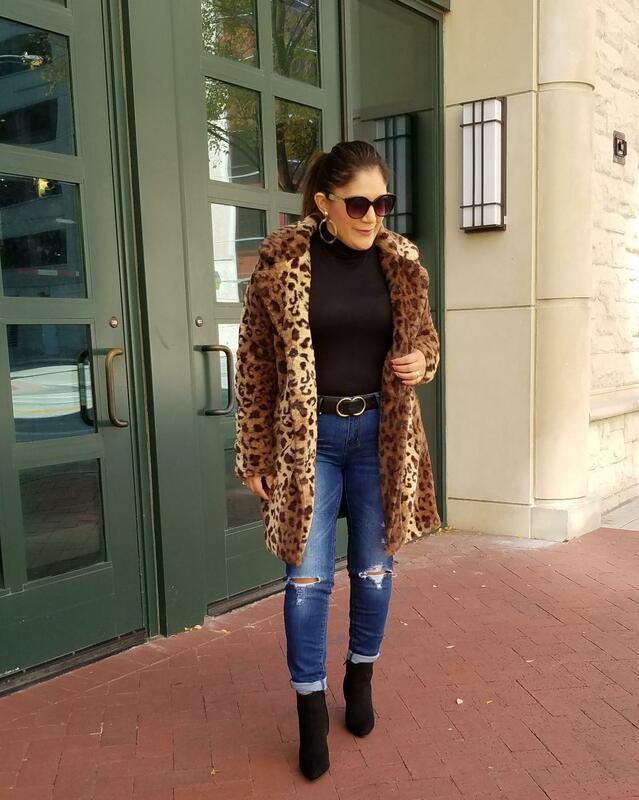 I found my leopard print coat at my local Ross Department Store for $24.99! And I've already started to style it different ways from dressing it up to casual looks! The camel trench coat I've had for several Season's and I never get rid of if because it is light enough for cool temps but not extreme cold! It's Who What Wear Collection from my local Target! I love styling pretty coats with dresses, pencil skirts, and jeans! You can always dress a coat up or down depending on where you are going! 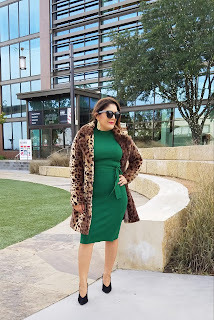 So take a look at some links I have put for you all in case you are looking for that perfect Winter coat! I have linked the most affordable and cutest ones! Maybe you can gift them to yourself for Christmas! 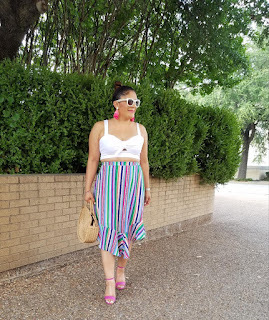 Happy shopping loves and as always, thanks for stopping by, taking the time to check out my blog posts! It truly means a lot to me! 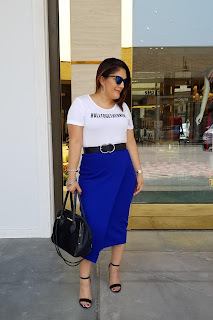 Here are some links to my favorite styles and brands!